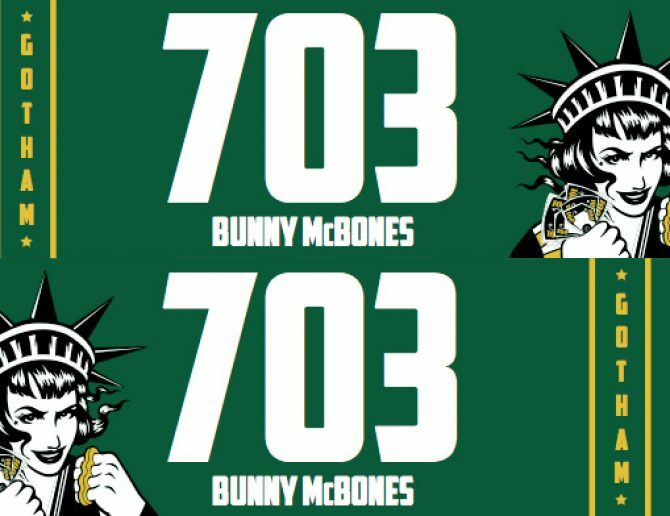 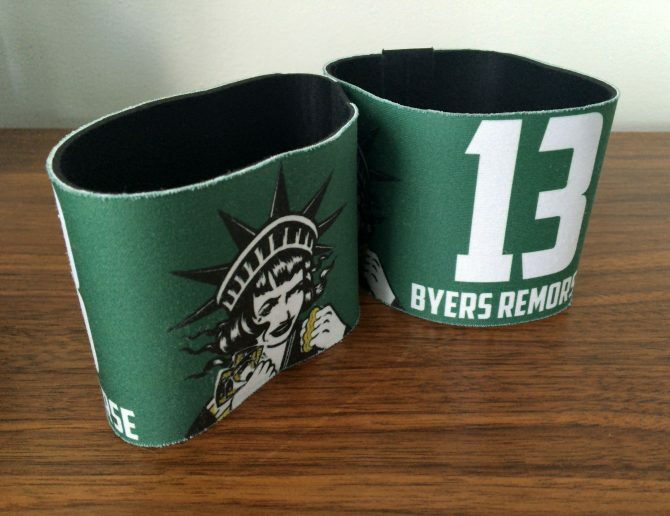 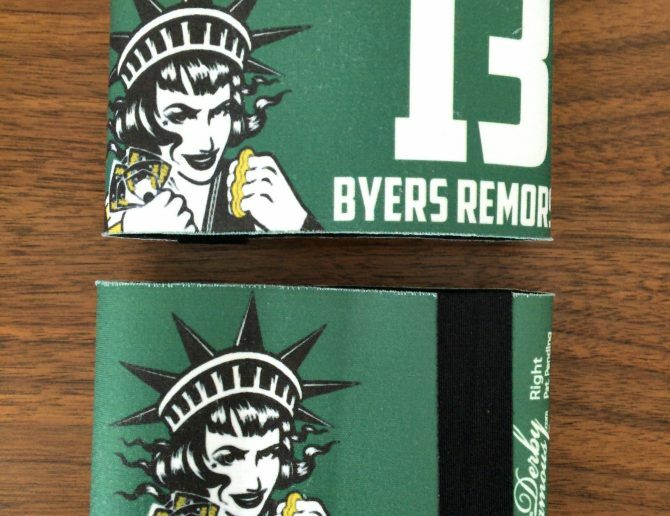 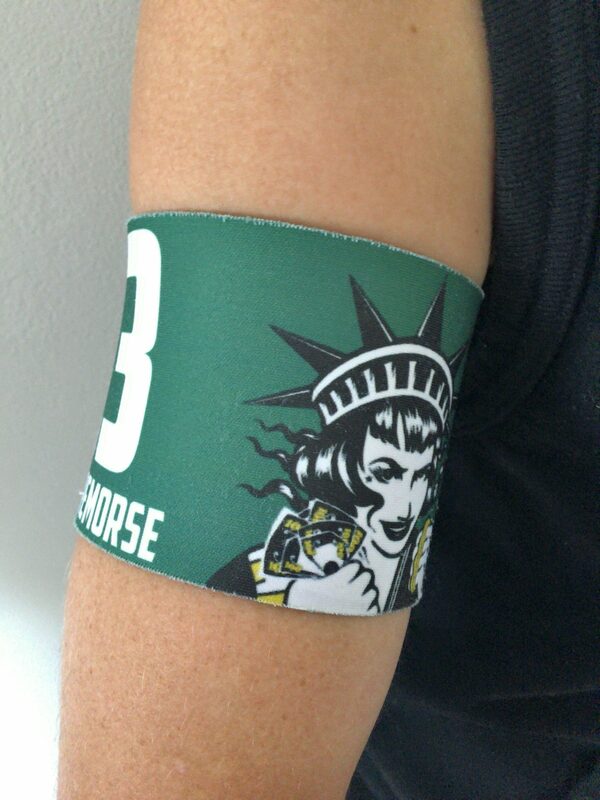 I designed numbered armbands for my roller derby team, the Wall Street Traitors. 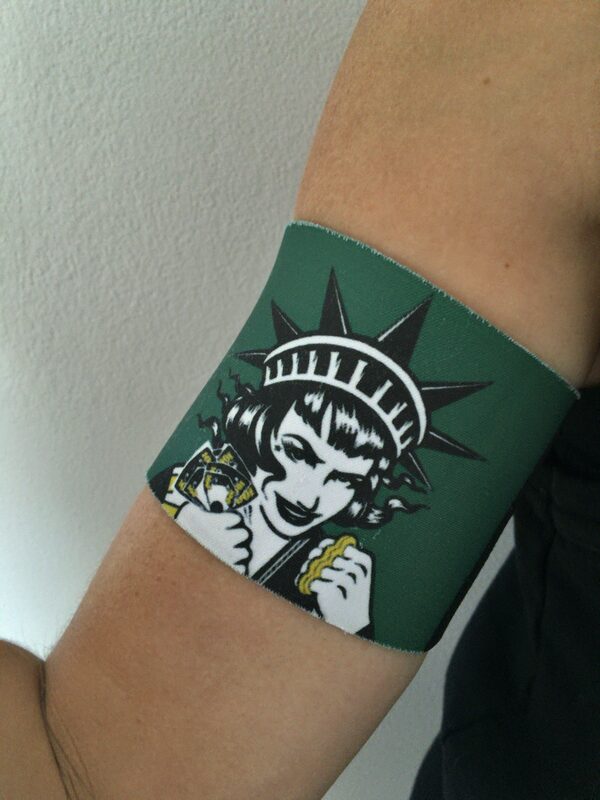 These were based on a similar armband design worn by the All Stars. 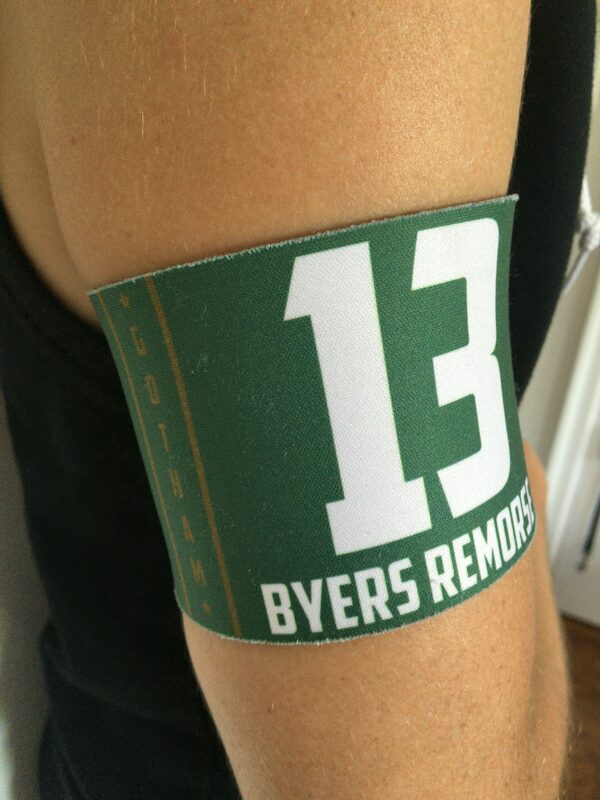 The final design was printed on neoprene armbands that are worn during games to identify players to the referees.